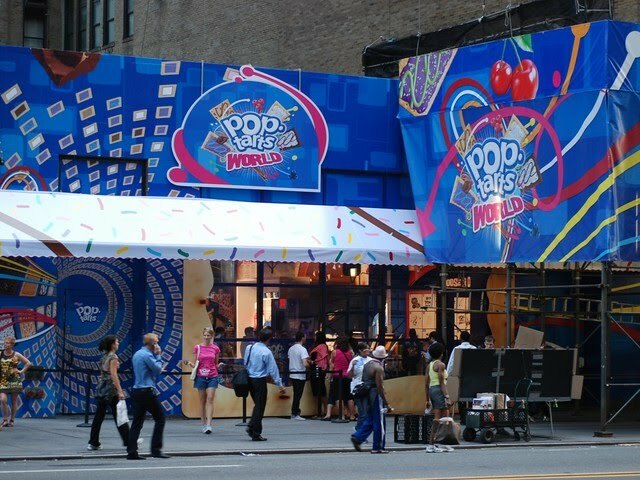 A Pop-Tarts Store has popped up in Times Square in New York City! 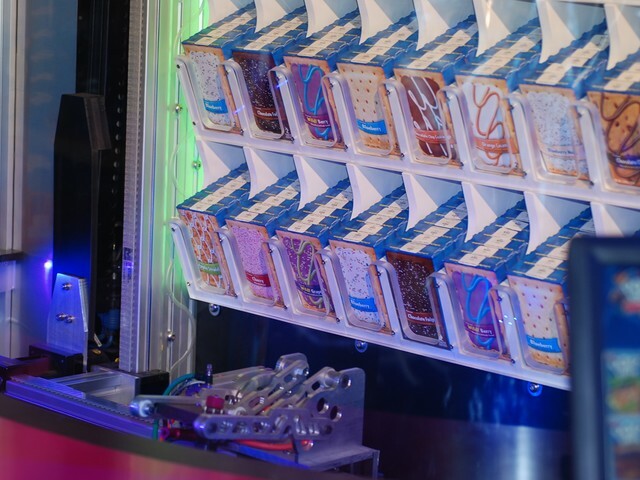 As of today, Pop-Tarts Lovers will be able to feast on Pop-Tarts sushi, S'mores and cookies at the first-ever Pop-Tarts World store and café. So what's on the menu? Well for starters, there's Pop-Tarts Sushi, made from three kinds of Pop-Tarts that are minced together and then wrapped in fruit roll-ups, and Ants on a Log, which crumbles Frosted Grape Pop-Tarts on peanut butter and celery sticks. There's also plain pop tarts of every flavor which are available frozen, at room temperature or toasted. By the way in case you are wondering, they sell milk at the store so you can wash them down! :) You can find the Pop-Tarts store on West 42nd Street between Sixth Avenue and Broadway. 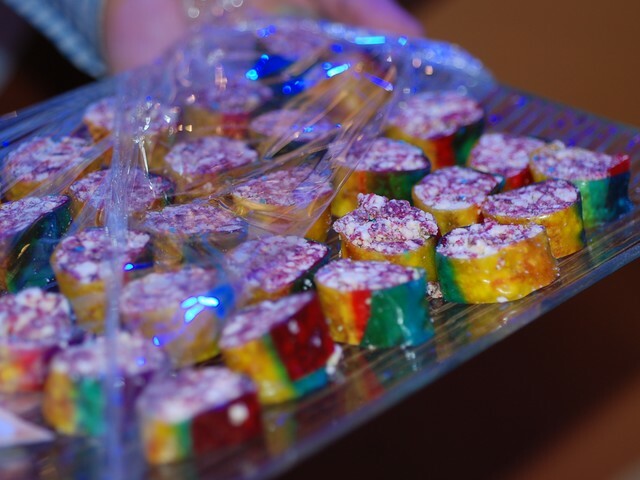 So jet set over and enjoy something that most of us loved as kids! I know I will be checking it out.